Separate pillow carrier inside the carrier, easy to clean. Top is zippered for easy pet access. 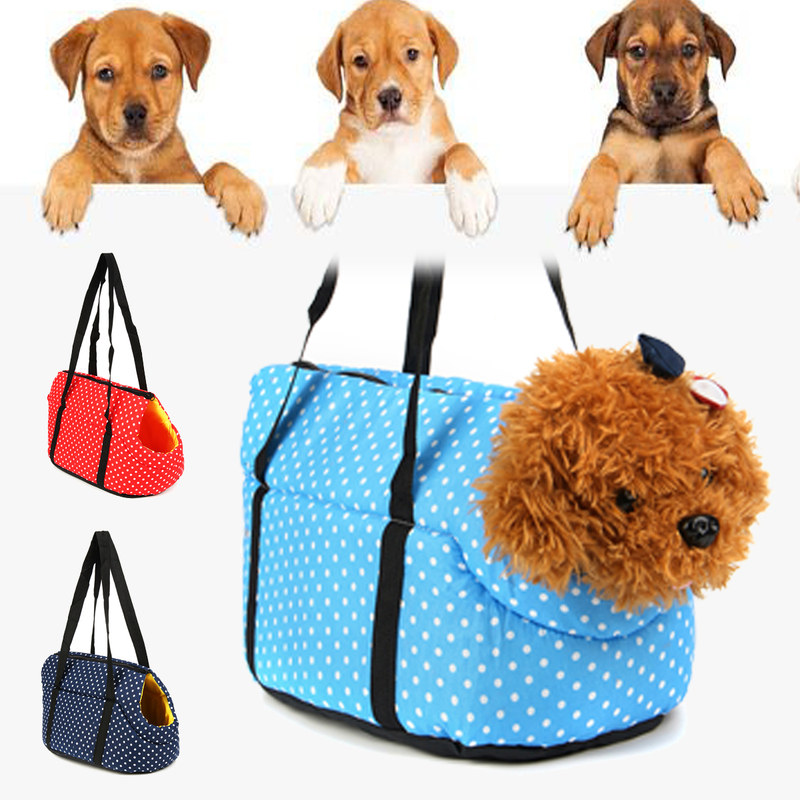 Suitable for dog cat puppy pet.